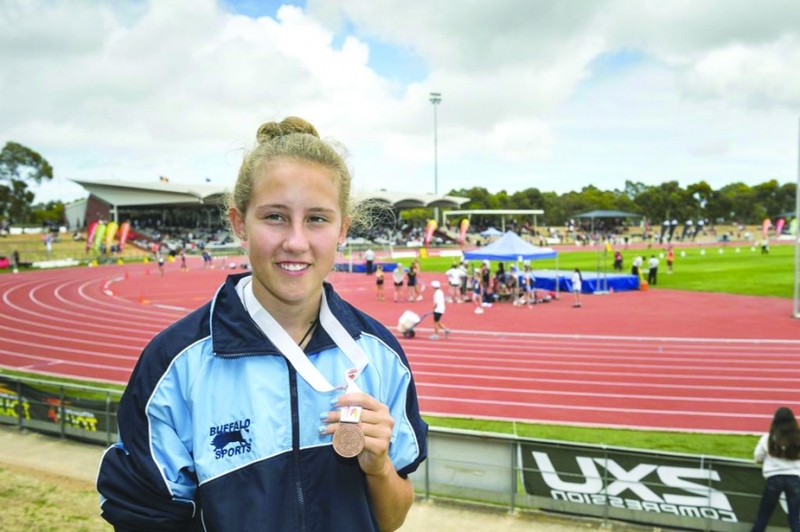 Congratulations to Narrabri High’s Bella Stewart who took home a bronze medal at the 2014 Australian All Schools Championships last weekend. Bella was competing in the under 14 girls high jump event in Adelaide. Santos was delighted to be able to assist Bella’s family to travel from Bellata to watch her compete.